Local organizing is our greatest hope. Facing some of the most polarizing times in recent US history, thousands in our region are turning anger into change. We’re engaging each other in new and transformative ways – using people power to demand more from the institutions that impact our lives. 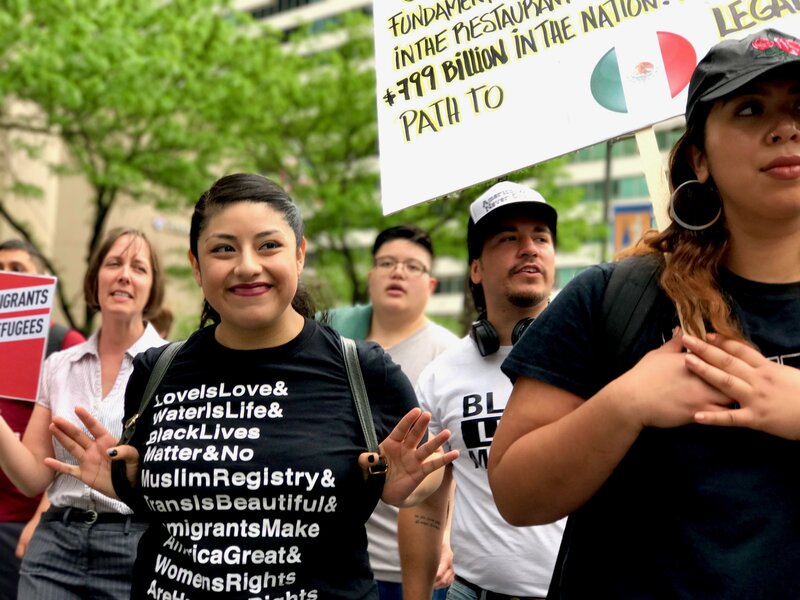 From the historic race for District Attorney in Philadelphia to the hundreds of meetings, gatherings, and actions blooming across our region — Media Mobilizing Project is proud to amplify and connect these fierce local efforts. Donate to MMP now to sustain and grow the media infrastructure that supports the movement. 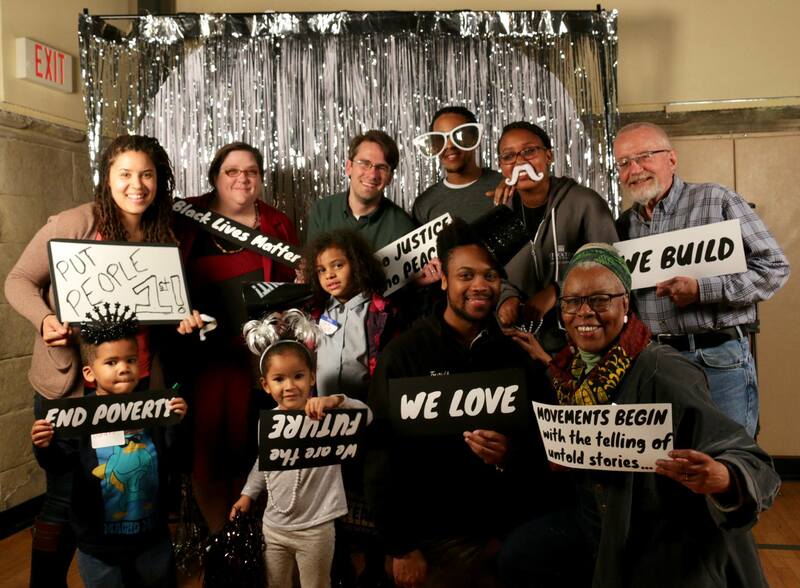 With thousands taking to the streets for the first time, and movement groups bringing on new members and supporters, Philly needed a way to coordinate the power of people moving into action. 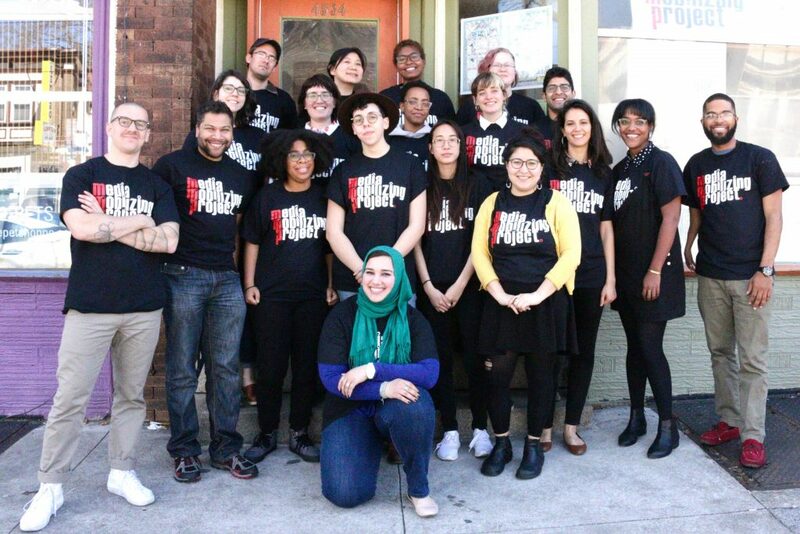 For that reason, on New Year’s Day, we launched Philly We Rise, an online platform that has engaged hundreds of thousands of us in building a new resistance movement. Dozens of organizers, media makers, and artists now volunteer their time to document and share the resistance. Philly We Rise was there for the moments that defined the beginning of 2017 for our region — including the MLK Day march, the People’s Inauguration on January 20th, the rally at Loews’ Hotel, where thousands protested Ryan and Trump’s plan to destroy healthcare, and PHL International Airport, where our whole region responded to the Muslim Ban. MMP’s Philly We Rise was there in person and online. Independent media and communications connects our resistance and shows that the sum of us is greater than those who stand against freedom, equity, and justice. This truth, the foundation of our work, only continues because of your grassroots support. We need you to donate today to keep this work going. Using our expertise in media and technology we’ve been documenting and researching a new and alarming trend — the use of advanced computer algorithms to make decisions in the courtroom. These computer programs decide if someone should be kept in jail before their trial or released back into the community to wait for their day in court. These algorithms include many factors deeply correlated with race and racism in our society. With decision makers themselves not well versed in how computer algorithms perpetuate racism and bias, we should all worry about computer programs making decisions in our criminal justice system. The data and measures that go into deciding if someone is a ‘risk’ or not are often shrouded in secrecy. The new practice of “algorithmic risk assessment” is being implemented in jurisdictions around the country. New Jersey is one of the latest and Philadelphia is planning to be next. In anticipation MMP is leading the creation of an extensive report on how courtrooms are making use of these computer programs. Our concerns with racism in algorithmic risk assessment and leadership from MMP members impacted by the criminal justice system led us to co-convene the Philadelphia Coalition for a Just District Attorney. Working alongsideabolitionist and criminal justice reform groups under the banner of #DecarcerateDA the coalition crafted a platform that has defined the issues in the city’s historic District Attorney race. The platform includes eliminating cash bail, turning the tide on overcrowding in jails, ending the practice of prosecuting kids like adults, protecting the rights of undocumented immigrants, and holding the DA’s office accountable. With the primary election behind us, we’re going to make sure whoever wins in November is implementing this people’s agenda. There are so many who’ve been activated by this political moment. This year we received a record 50 applications for 14 spots in our annual Movement Media Fellows Program. For every great fellow we were able to take on to produce documentaries about the movement organizing across the region, there’s someone we could not accept solely because of our capacity. Your support will help us grow and sustain this core MMP program and help develop more media leaders for our movements. We are seeing packed screenings for our new documentary, Our Side: The other Atlantic City, that tells the story of a Black community claiming their history to shape their future. 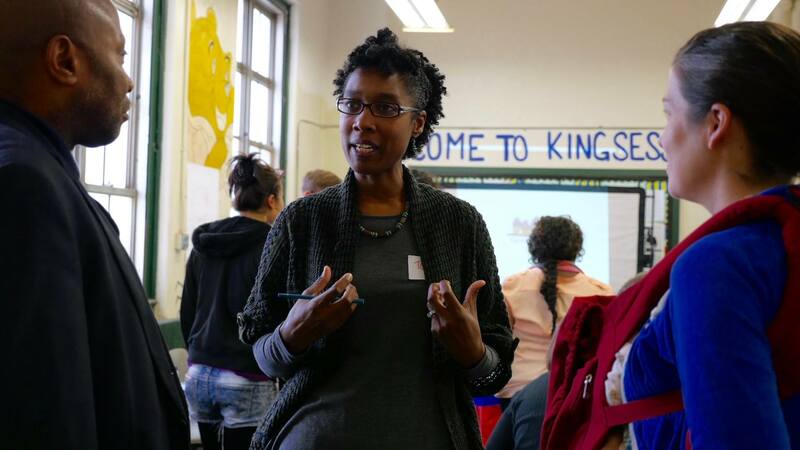 Everyday we’re learning and sharing lessons about organizing for community control as PhillySUN – Schools Unifying Neighborhoods grows beyond neighborhood schools in West and Southwest Philly to support more communities building power across the city. We’ve been stepping up to the moment. 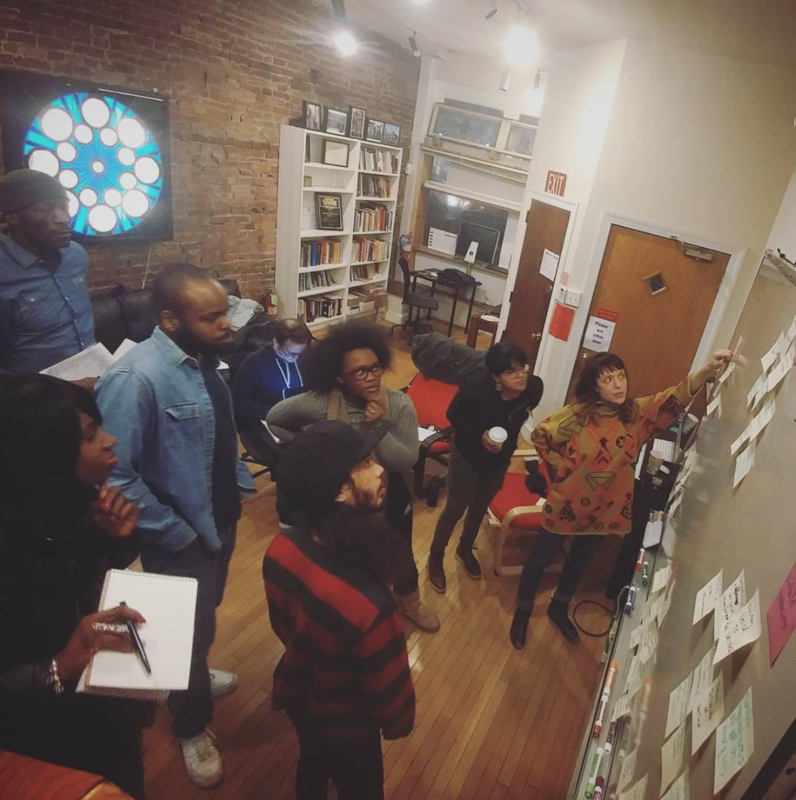 We’re retooling our core programs, engaging countless additional folks to volunteer their time, and building movement infrastructure needed for local organizing to win. Step up with us, donate as a grassroots supporter of MMP to sustain these efforts. To keep all these amazing programs going we’re working hard to raise $7,500 by July 1, 2017. Will you help us get there? Local organizing is our greatest hope. We need strong movement institutions that can build trusting, cross-movement relationships and develop the leadership and strategies to win. We need you with us to continue to step up and meet the challenges of our times.